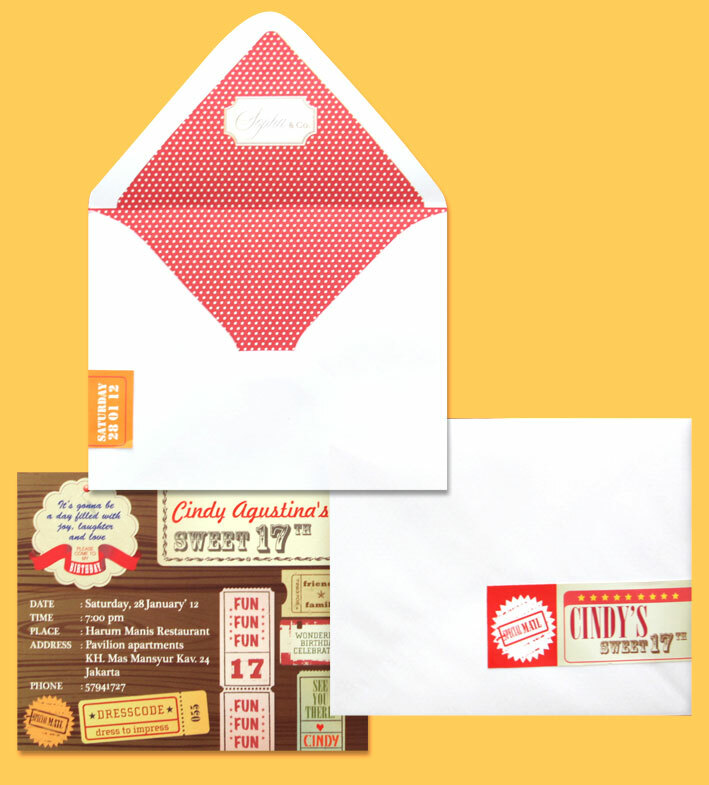 We received a rush order for Sweet 17 Party Invitation due for this weekend! This is our first time designing for Sweet 17 and we enjoyed it so much! 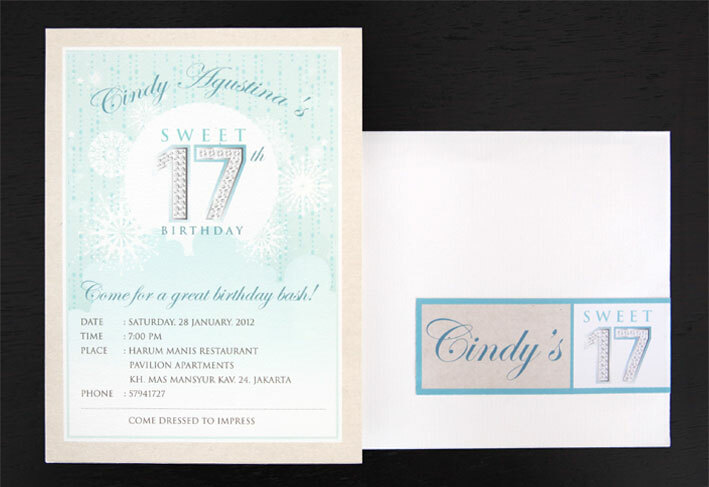 As an alternative, we designed another invite for her to choose (Bling Sparkles). Happy Birthday Cindy! We hope you'll have a wonderful party!